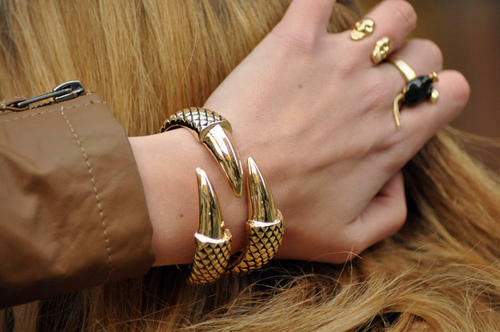 So, I pretty think that the Claw Cuff by ASOS is amazingly fierce. I love how the claw just grabs hold to your hand and makes you look like some animal Goddess. and as malaysians, we don't have ASOS is Malaysia. It'll definitely be on my wish list.